1,465 people read this post. Residents of other regions should enquire from their local official Ulama councils for the Sadaqatul Fitr amount. 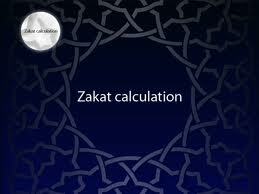 Q. Ramadaan will be soon and I usually calculate my Zakaat in Ramadaan. I would like to know how to calculate in on a property. I have invested 200 000 in a property as a shareholder. From this I collect a rental every month. How do I calculate Zakaat on this property? A. There is no Zakaat due on property that has not been purchased with the intention of resale (trade). In your situation, since you have purchased a share of the property as an investment and not for resale, there is no Zakaat due on your share of the property itself. 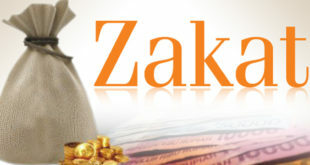 However, the dividends that you receive will be subject to Zakaat if you have accumulated these funds. Whatever you have saved up from these dividends will be subject to Zakaat like the rest of your wealth (2.5%) on your due date for Zakaat. If you have used up all the funds from these dividends before the due date of Zakaat, there is no Zakaat on these funds.